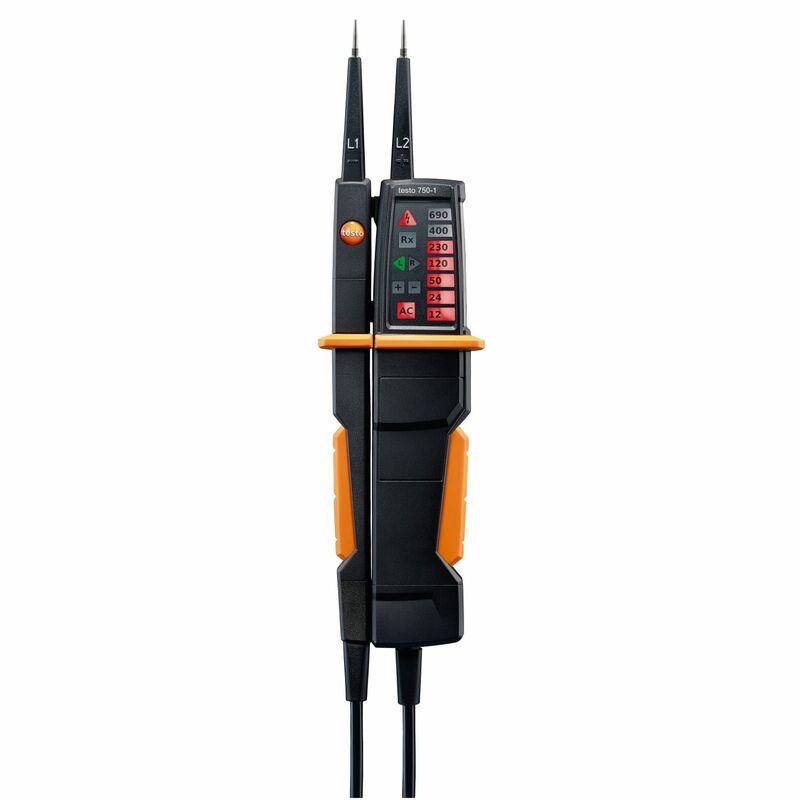 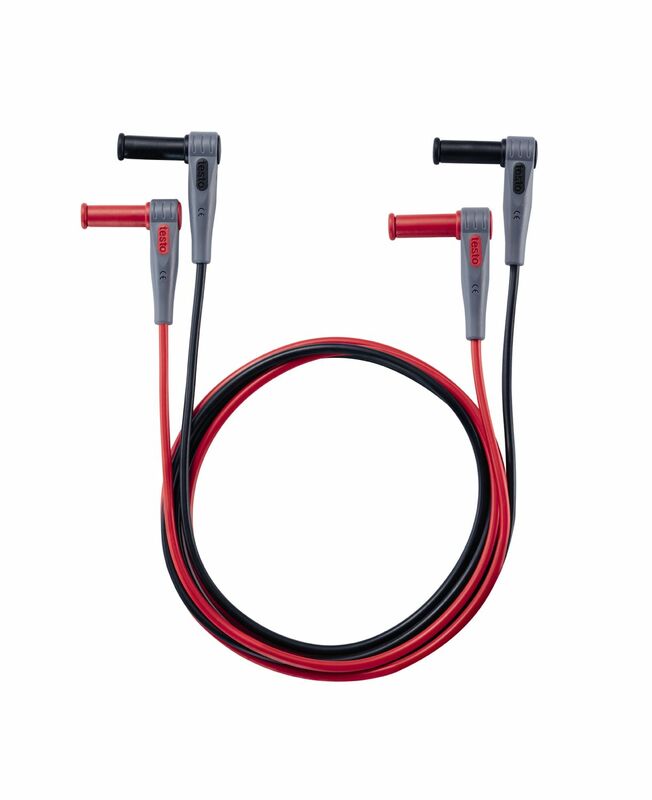 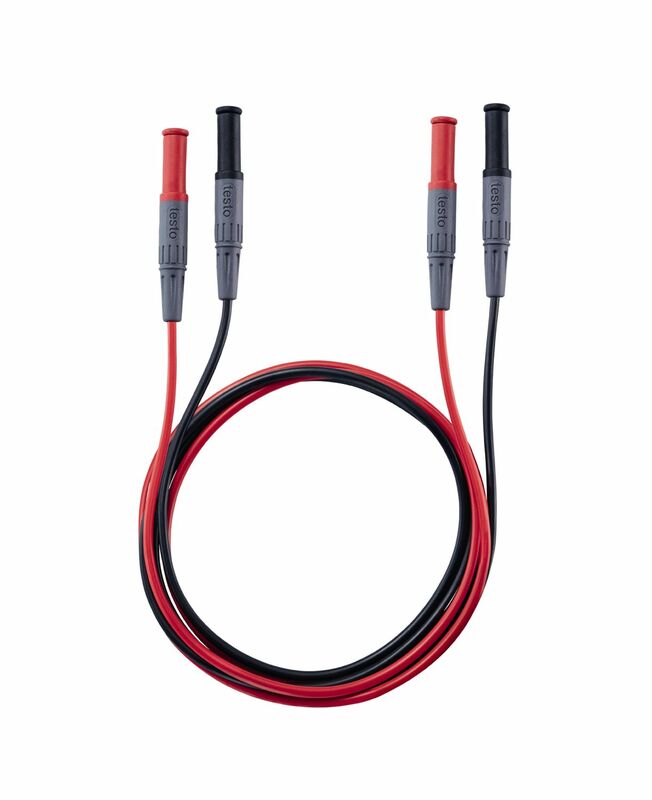 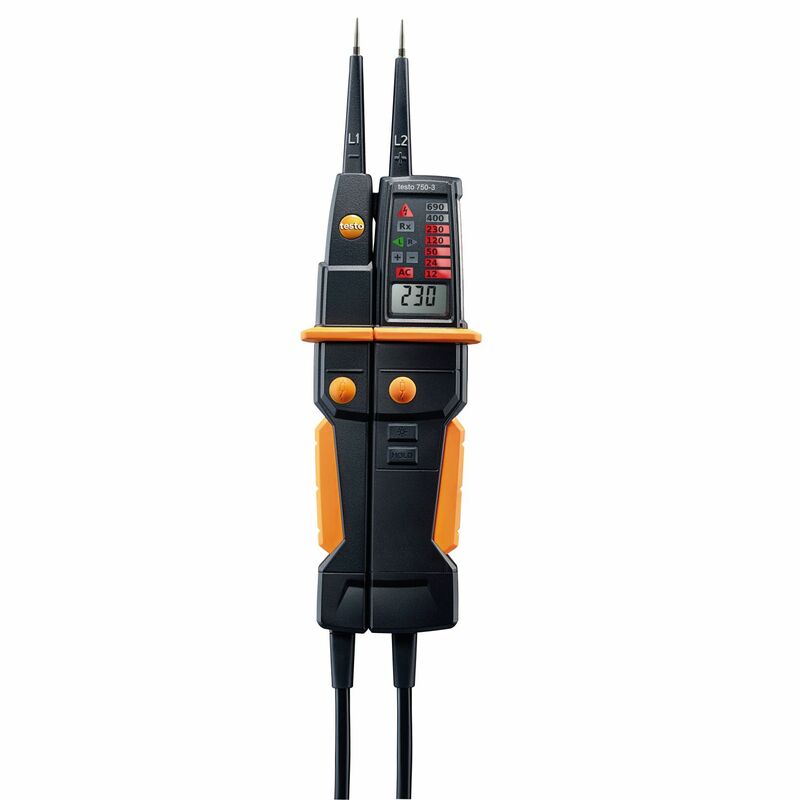 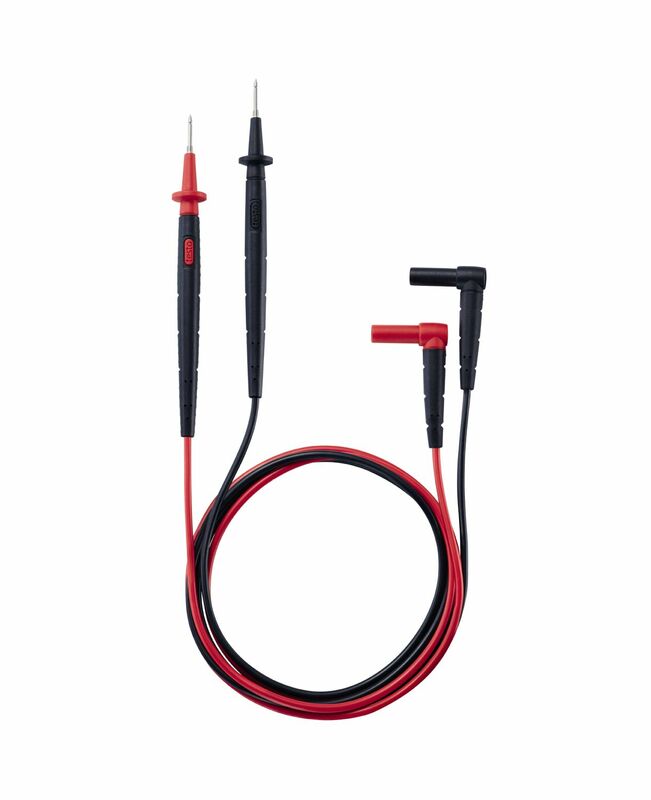 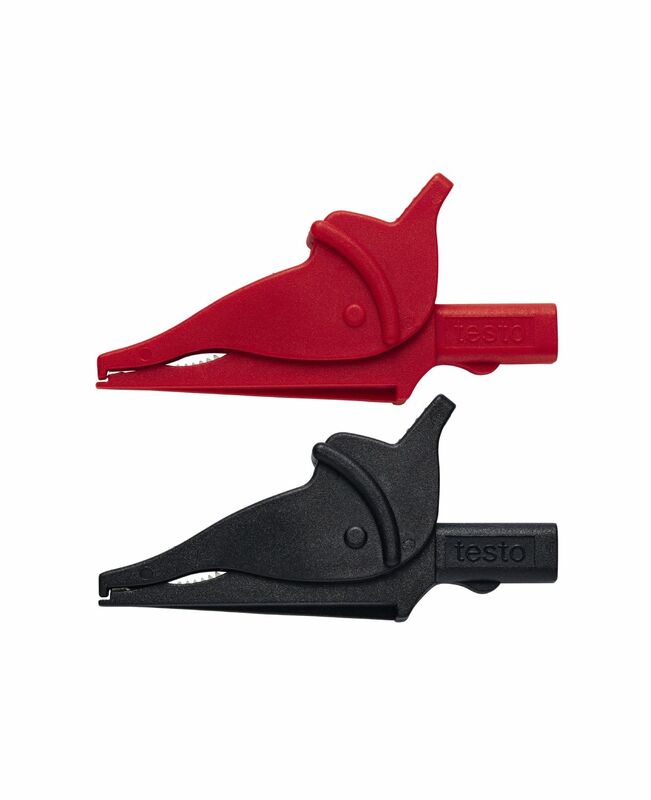 Use the crocodile clips for clamping the cable when measuring electrical parameters. 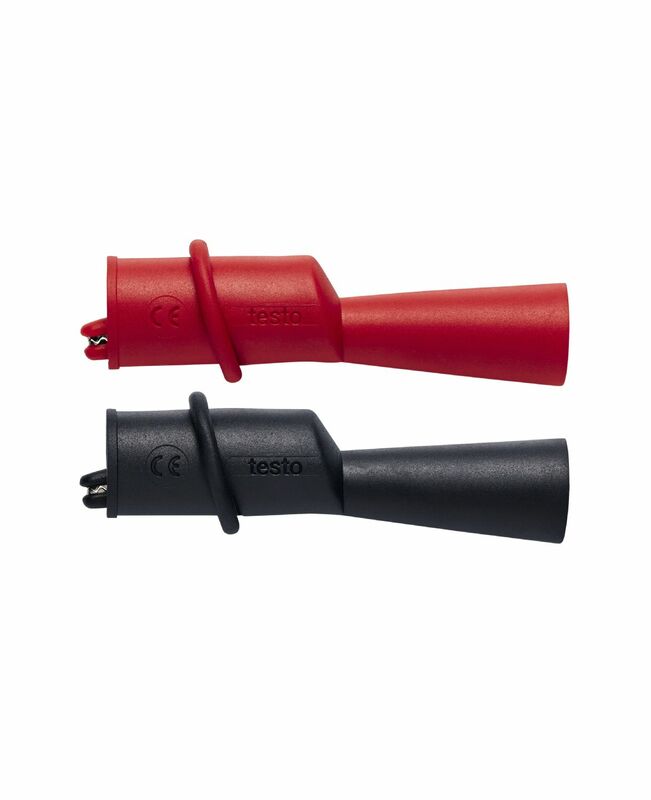 Simply put the measuring cables into the crocodile clip. 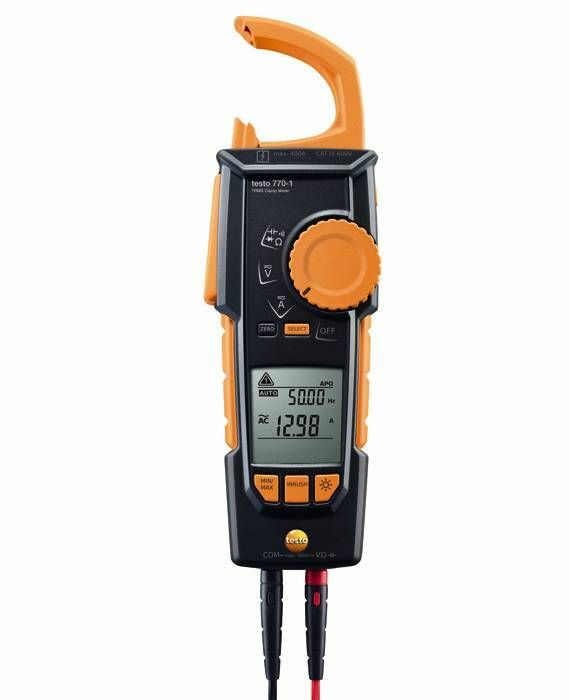 This means your hands are free for other tasks during measurement. 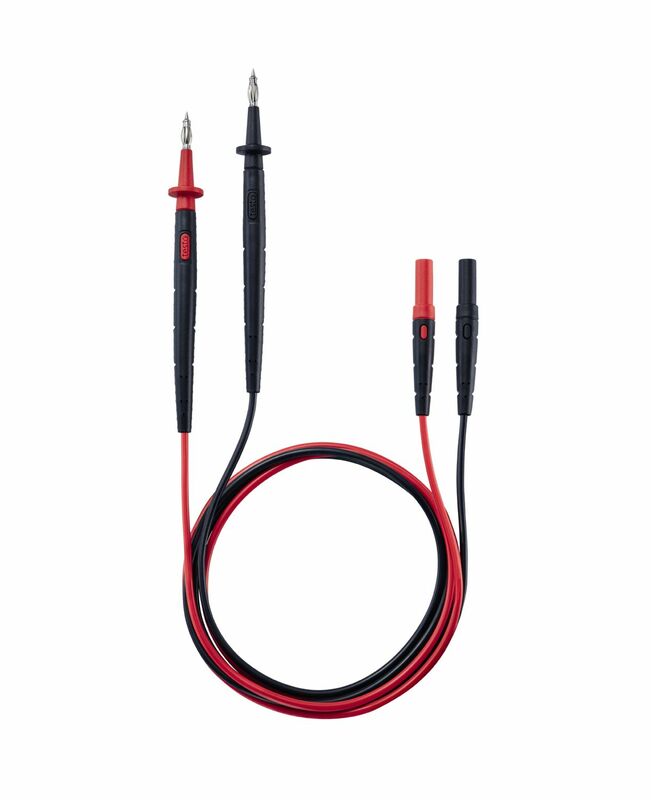 Use the measuring cable extensions (length 1115 mm, straight plug) for looping in the measuring instrument with available banana jacks, for direct connection of your measuring instrument to test sockets, for the use of crocodile clips and also of measuring clamps made by other manufacturers. 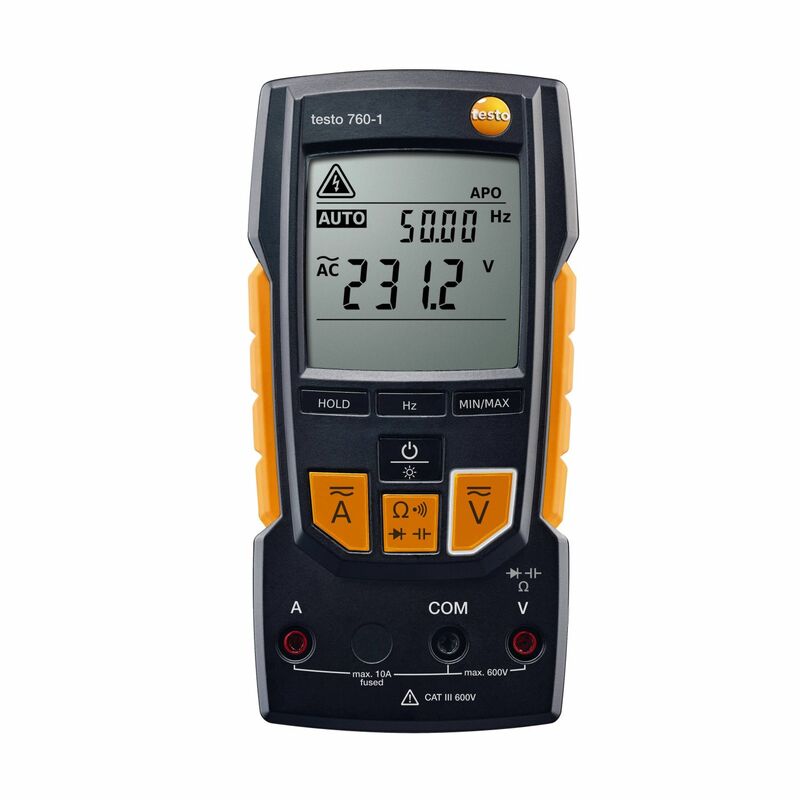 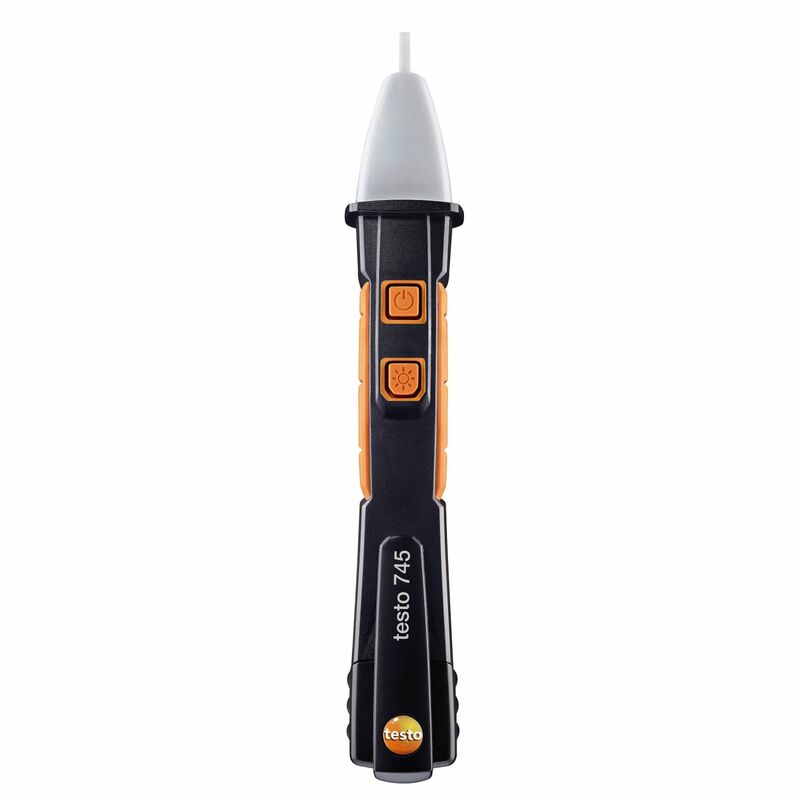 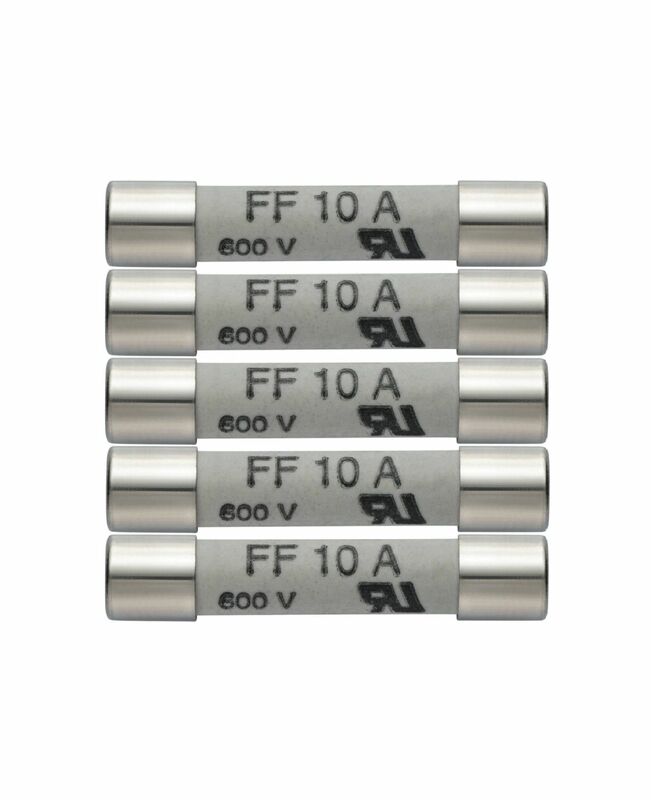 These spare fuses for the testo 760-1/-2 digital multimeter with an overload protection of 10 A / 600 V are used to replace faulty fuses. 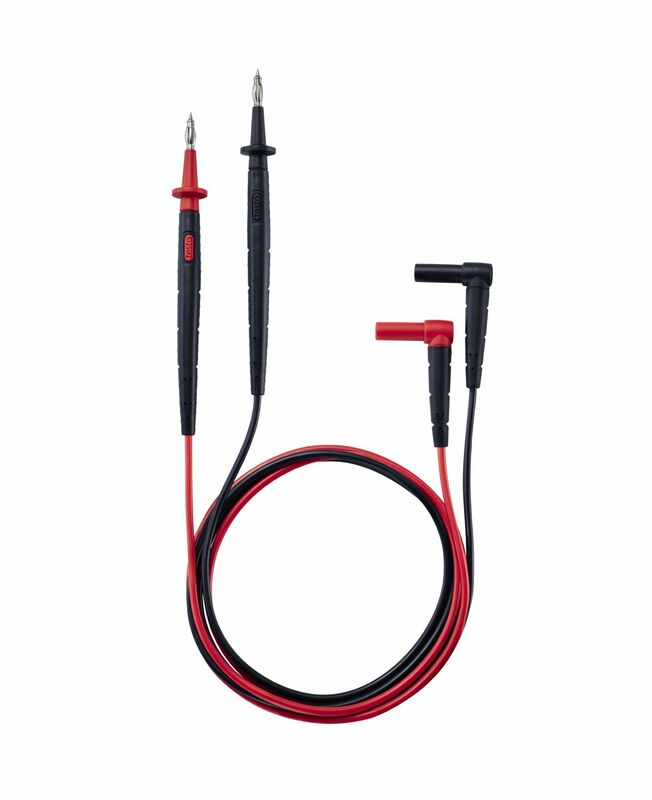 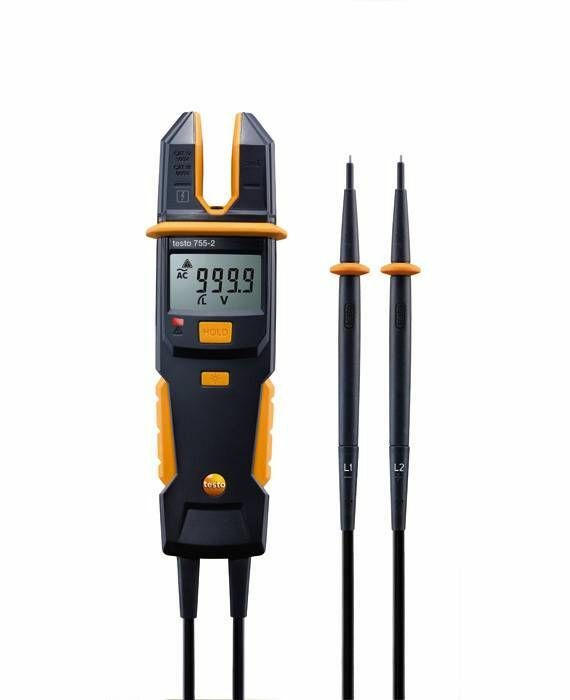 Use the measuring cable extensions (length 1075 mm, angled plug) for looping in the measuring instrument with available banana jacks, for direct connection of your measuring instrument to test sockets, for the use of crocodile clips and also of measuring clamps made by other manufacturers.